The North Idaho Centennial Trail offers walkers and riders a safe and maintained trail through some of North Idaho’s most stunning scenery. Charlie Miller is like his very own physics equation. Concentrated mass with tons of energy headed in a big direction. As foundation director of the North Idaho Centennial Trail Foundation, Miller can be glimpsed holding a mocha espresso while zooming around Coeur d’Alene in a 2013 Subaru sponsored by Parker Subaru for the inaugural Coeur d’Fondo event on Saturday, Sept. 29. 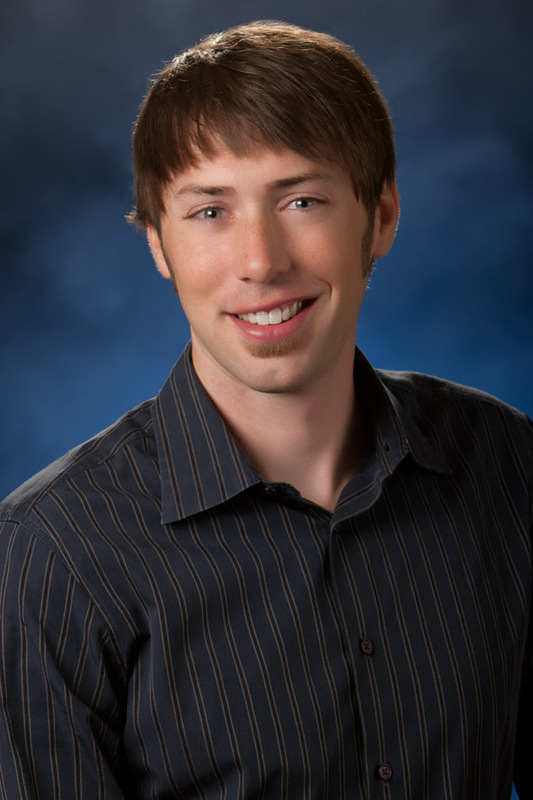 He is on the run, but beyond the coffee and the physics and all of the activity is something much deeper: Miller’s unflinching mission to develop quality athletic events and resources in Coeur d’Alene. Coeur d’Fondo, Miller’s most recent project, is a brand new event to Coeur d’Alene and incorporates free-spirited bike rides, or fondos, for all ages with the North Idaho Centennial Trail and the Trail of the Coeur d’Alenes. Coeur d’Fondo is one of many endeavors backed by Miller in Coeur d’Alene. 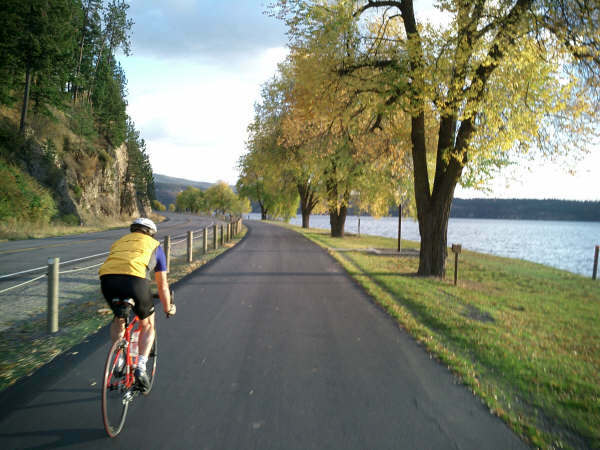 The Prairie Trail, a 16-foot wide commuting trail from Riverstone to the Kroc Center to Huetter Road in Post Falls, is a milestone in Coeur d’Alene’s growing list of biking and walking trails. It took three years to implement and nearly half a million dollars of fundraising dollars to execute. “The Prairie Trail invites all of western Coeur d’Alene to access the downtown corridor,” said Miller, noting the practicality of the trail during summer events. The foundation commissioned a team this summer to apply a seal coat to the North Idaho Centennial Trail. Seemingly a minute detail, the improvement will ensure the pliability and integrity of the trail well into the future. Another addition to Coeur d’Alene’s trails, is the NIC Education Corridor Project, providing students a streamlined trail to access the college via the Spokane River’s shoreline.